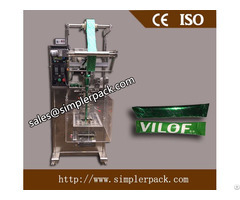 It is suitable for automatic packing of viscous and free flowing products such as oil, sauce, honey, tomato ketchup, syrup, lotion etc. 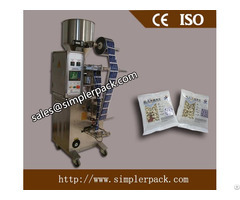 1.The machine adopts 4 side sealing type. 2.The entire process from weighing, bag forming, filling, sealing, cutting, counting and code printing (with option of date code printer) can be fully automatically operated. 3.The machine adopts advanced PLC microcomputer controller. 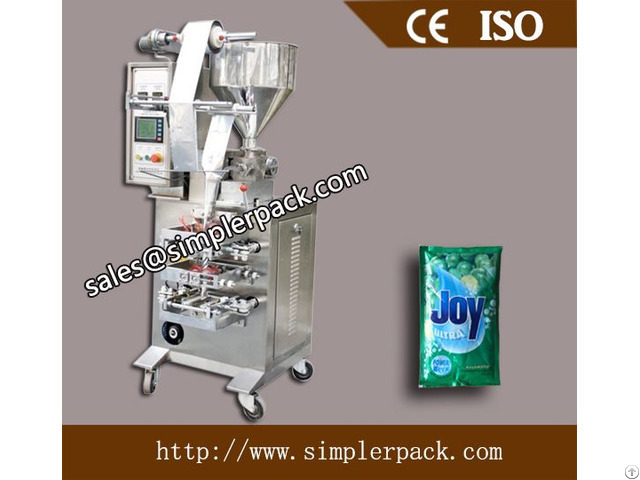 Bag length is controlled by stepper motor with stable performance, easy adjustment and accurate testing. 4.Adopts PID temperature controller which ensures that the error range of temperature control is less than 1℃. 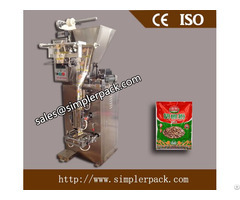 which opened up a new era of inner and outer bag tea packaging machine in China. food, chemicals, hardware, electronics and other industries. Ukraine, Italy, Australia, Malaysia, Saudi Arabia, Turkey, Brazil and so on.